Looking to spruce up your RV park or campground this spring? If you’re doing some spring cleaning, its time to think new life, new growth, new fun! Jumping Pillows® bring entertainment to parks of all kinds, and your guests wont be able to get enough of the family-friendly fun. 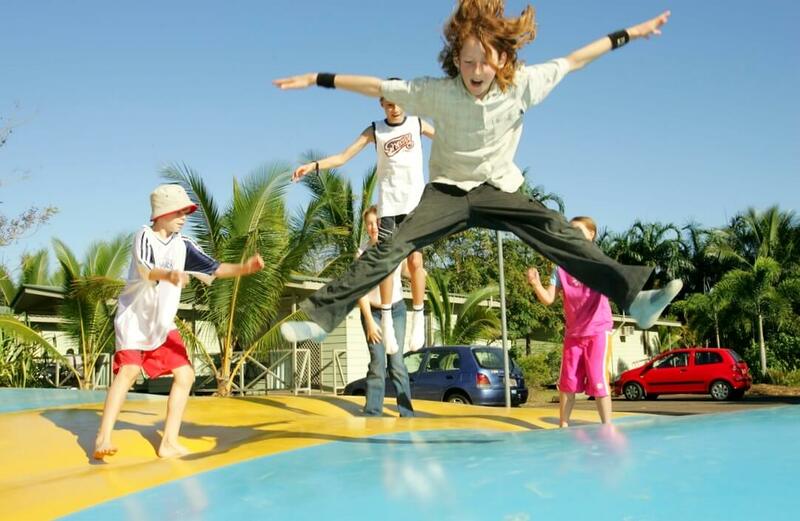 Jumping Pillows® Company is a recreational sensation great for RV parks, campgrounds, kids camps, pumpkin patches and more. While other companies copy the product, only Jumping Pillows® has the quality you can trust. We have been manufacturing pillows for many years, and have the product supplied on global market. We distribute throughout the U.S., Canada, Central and South America. Not only do we have the best product on the market, we also have the customer service to back it up! 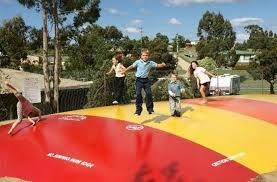 Jumping Pillows® is an inflatable trampoline that offers hours of fun. The durable canvas is long lasting and offers UV protection, so you can be sure you made a wise investment. And the best part is that its safe! Jumping Pillows® are fully insurable for business liability protection. Take your park to the next level, and give your guests even more reason to keep coming back for more. With international and domestic distributions, installing a pillow is easy.